Lorenzo Angera Apple Walnut Matte Italian Briar Pipe - This apple bowl Angera pipe is made of walnut by Lorenzo of Italy. 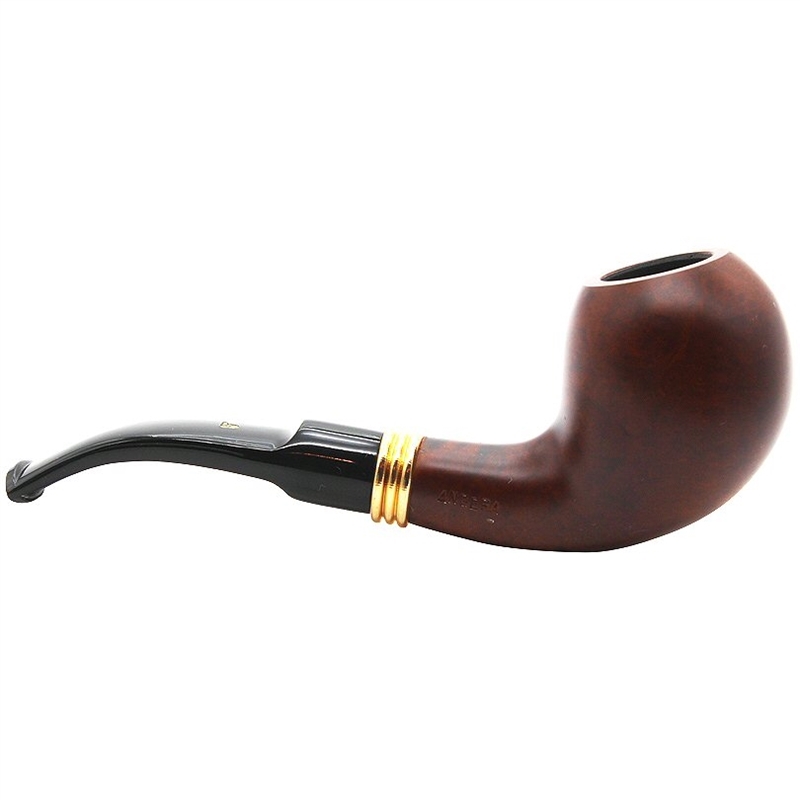 The warm walnut matte finish is contrasted by three gold colored rings made into a band that connects to the polished Lucite stem. 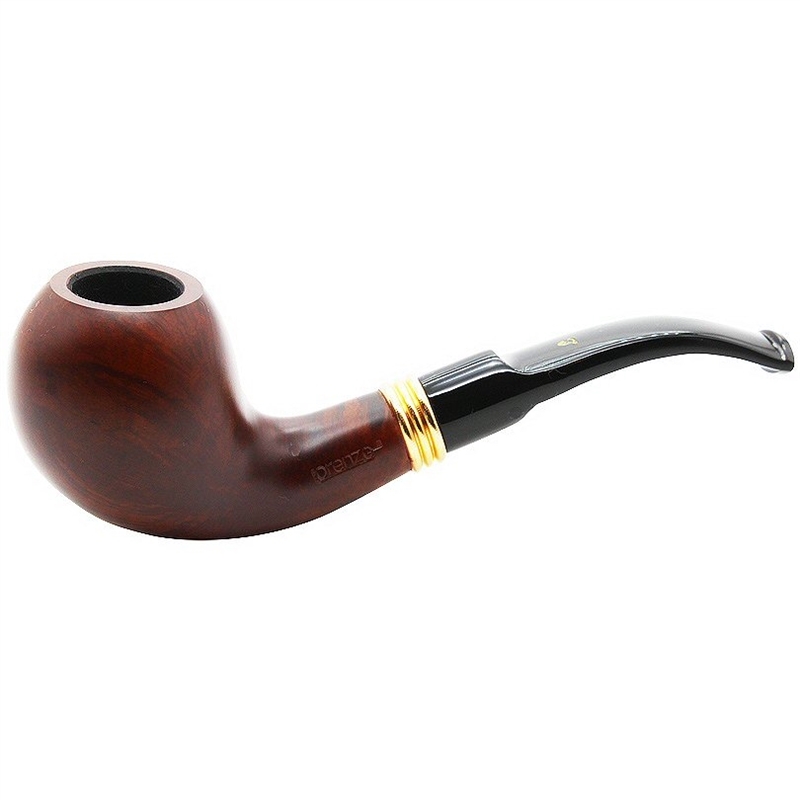 The pipe has "Lorenzo Angera 7128 Italy" stamped around the pipe shank with the markers mark, a scripted "L," stamped in gold on the black bent saddle stem. 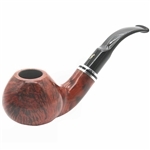 This pipe features a double filter system with a removable insert reducer giving the tobacco pipe smoker a choice to use the pipe as either a regular tenon or a 9mm smoking pipe. 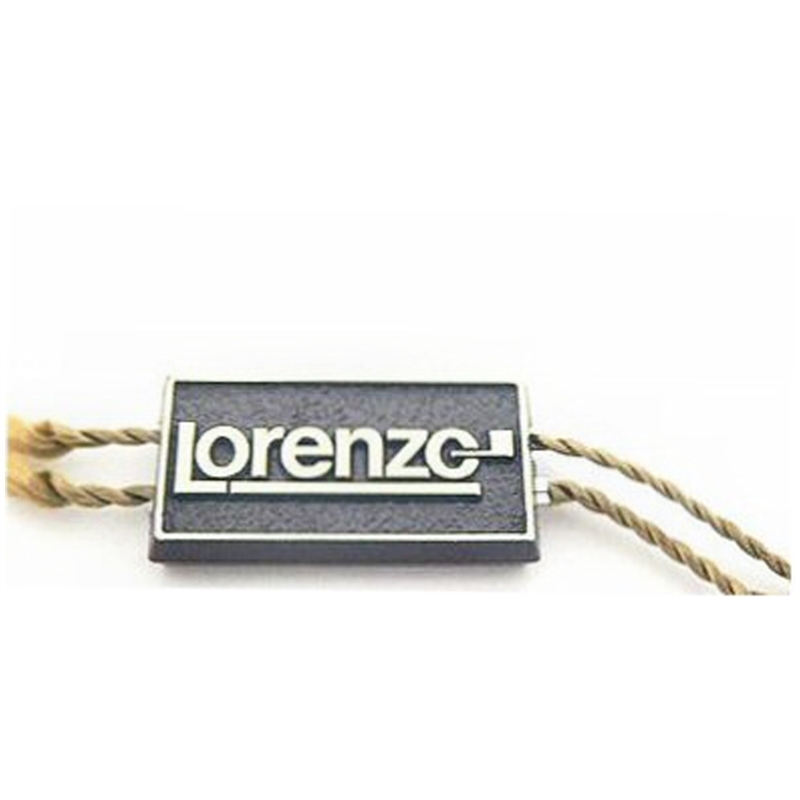 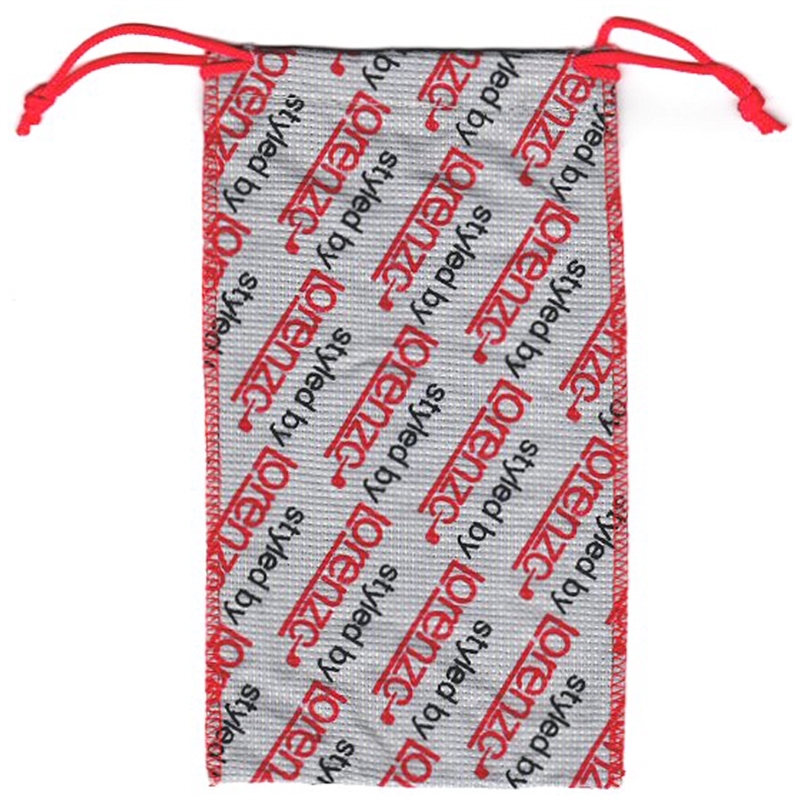 Included is a custom Lorenzo branded drawstring pipe bag along with a Lorenzo branded pipe tag.